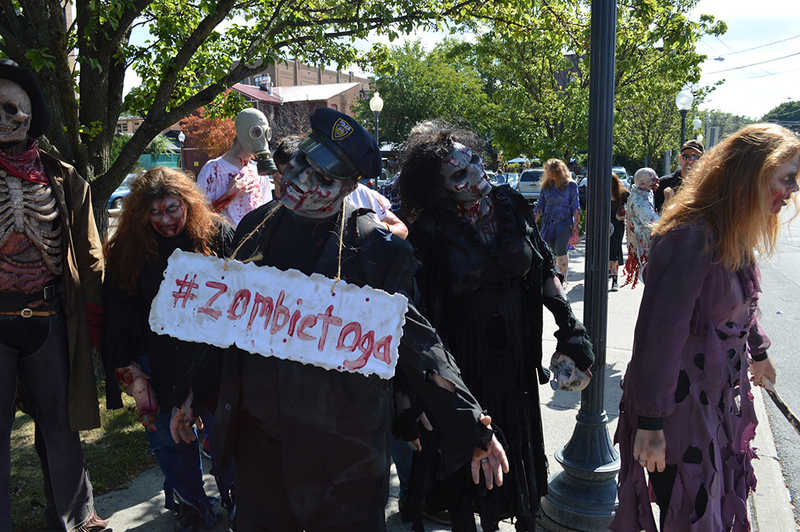 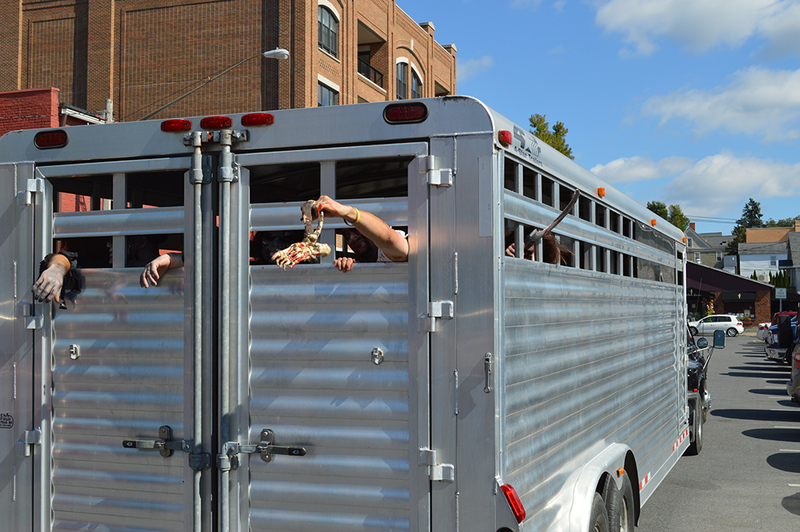 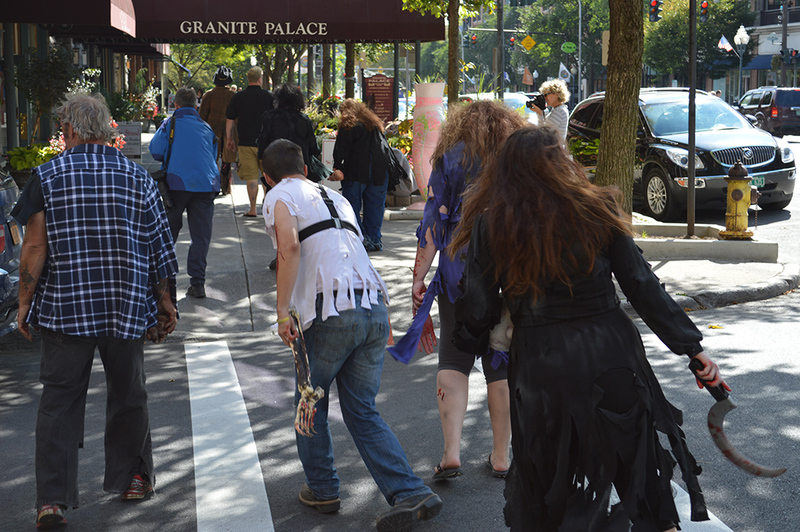 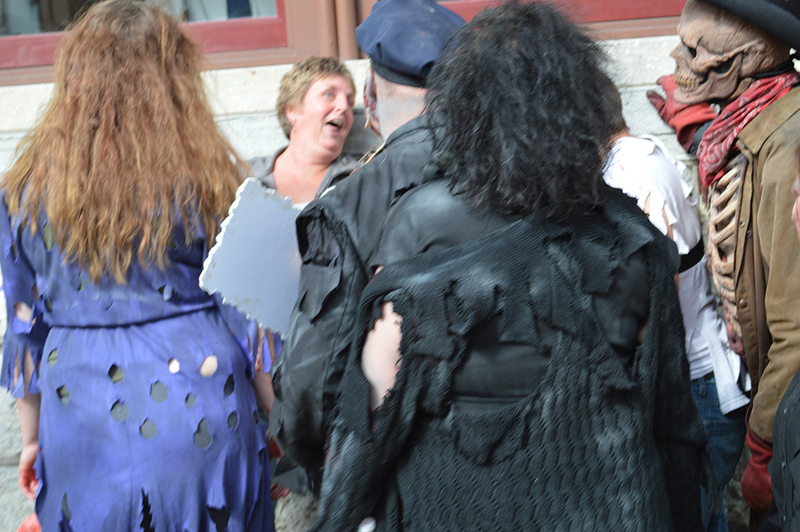 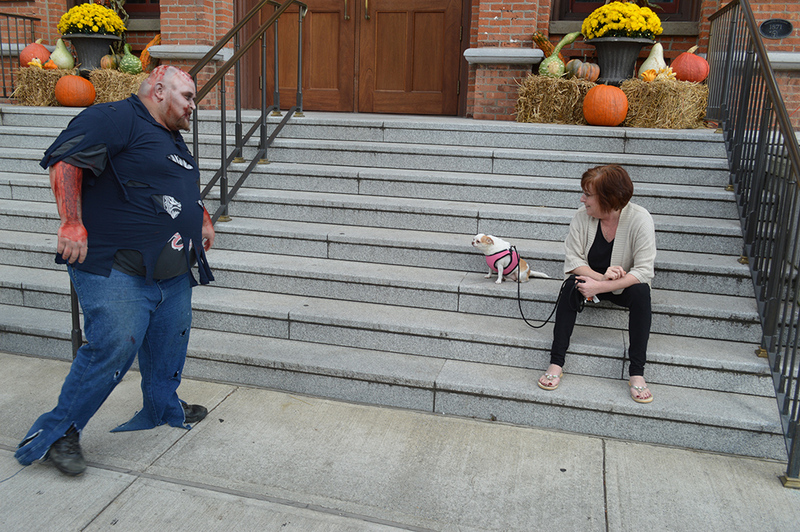 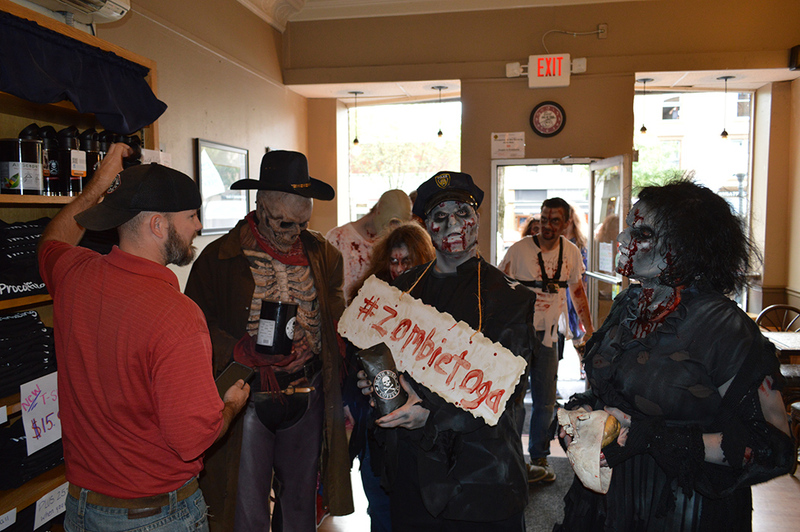 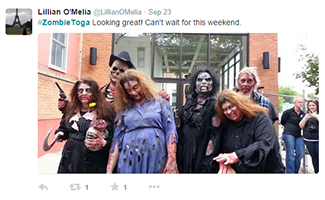 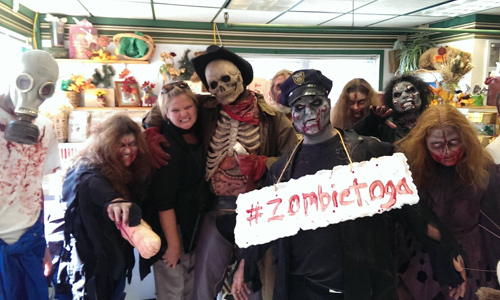 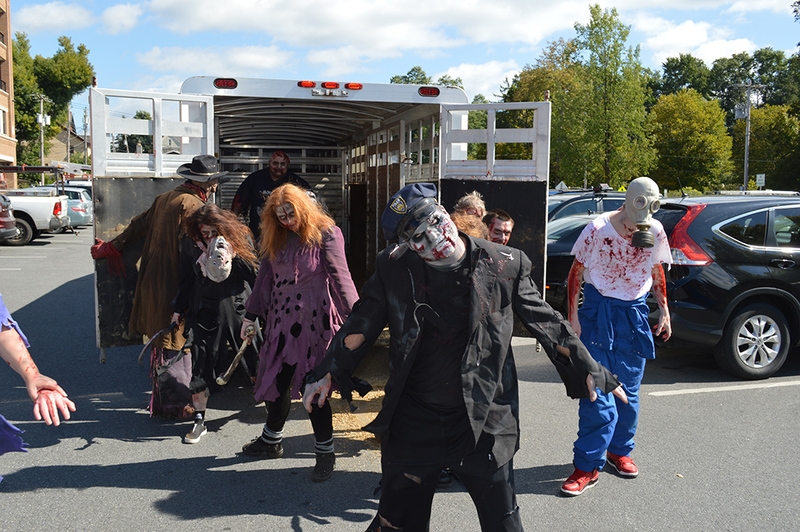 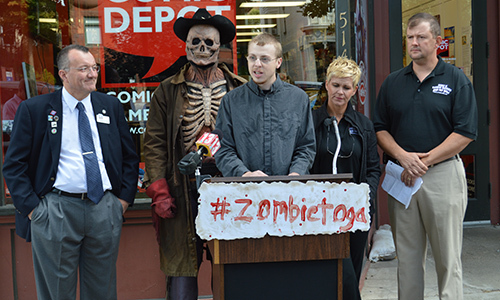 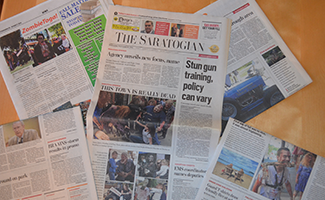 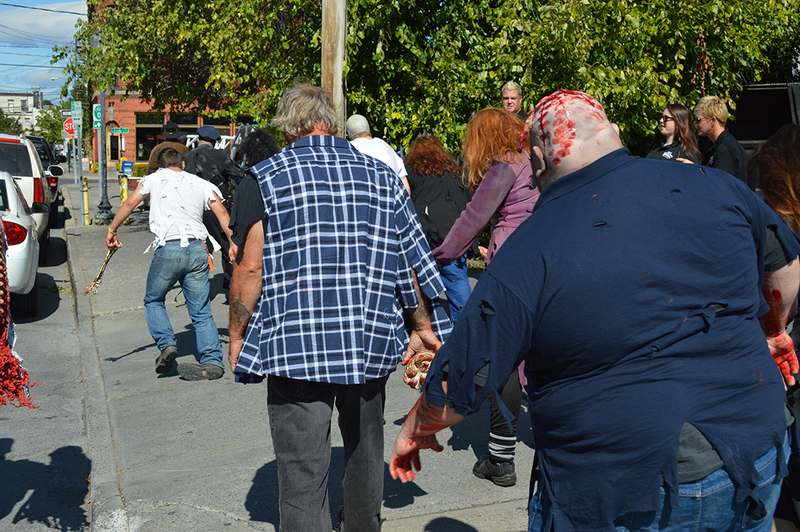 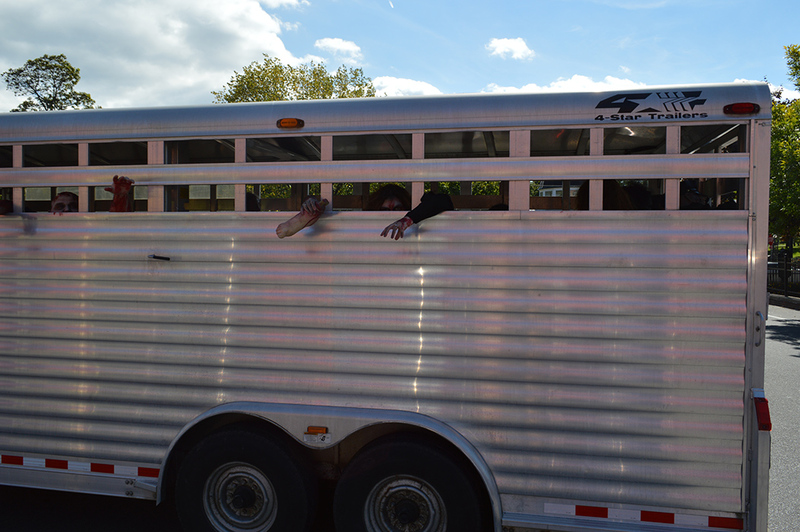 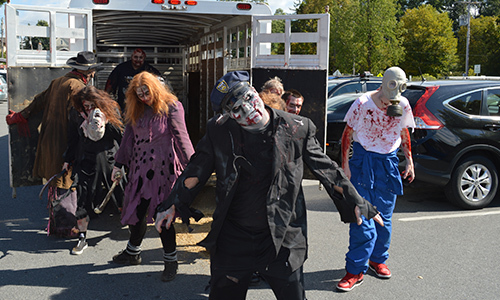 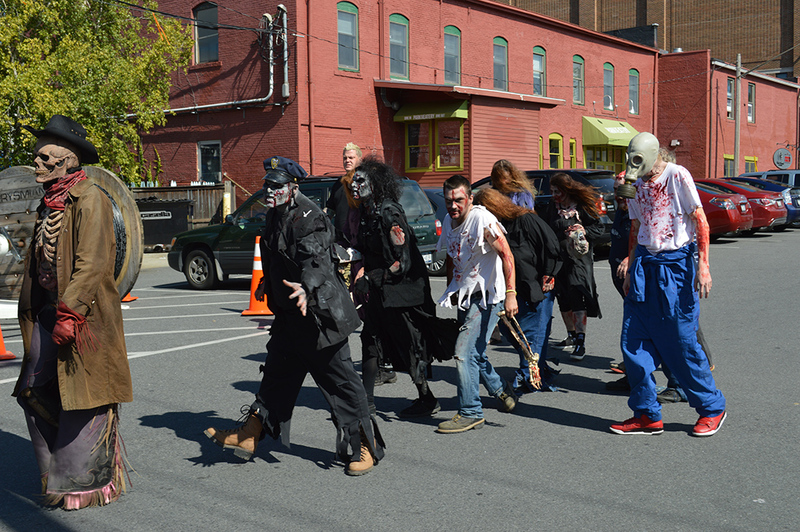 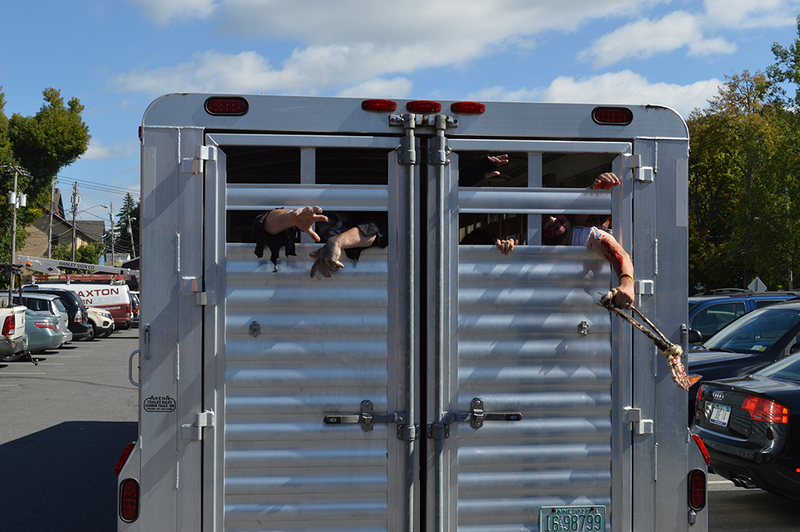 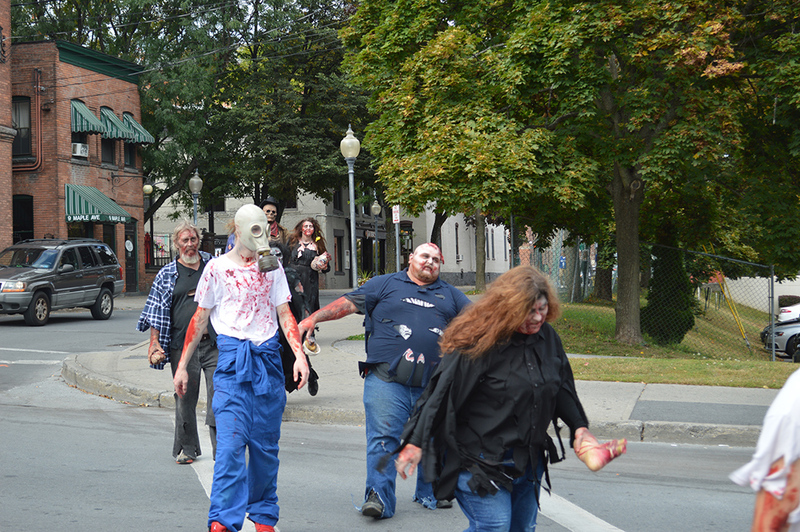 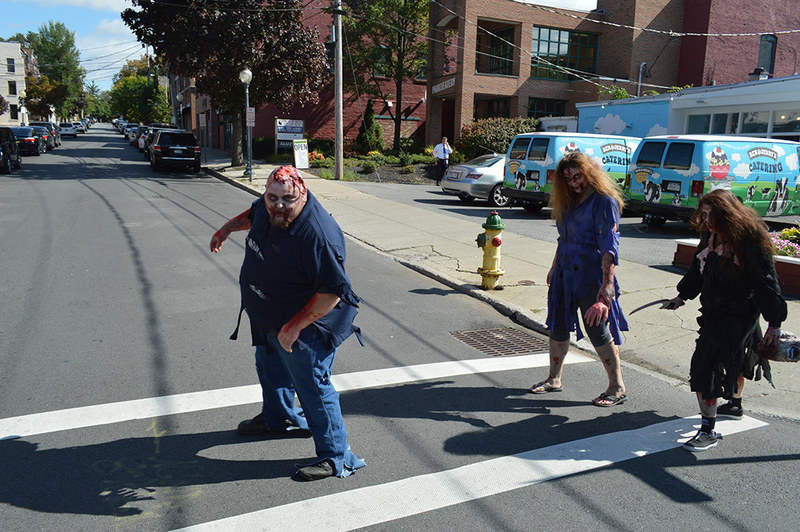 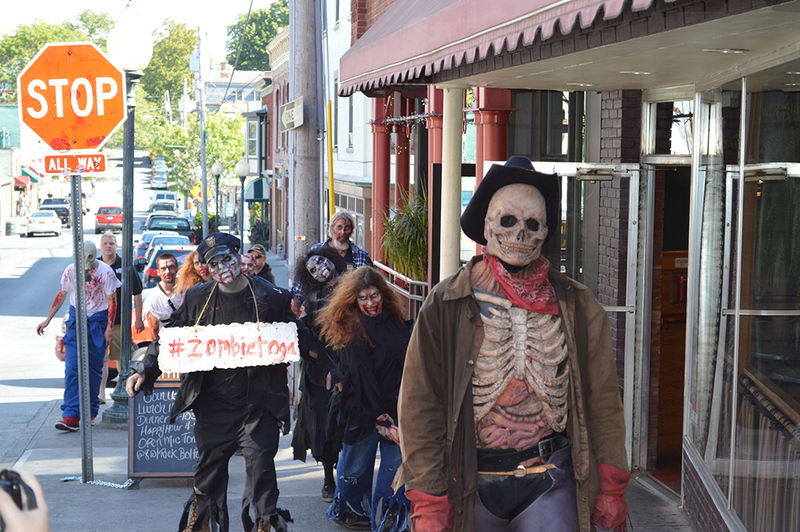 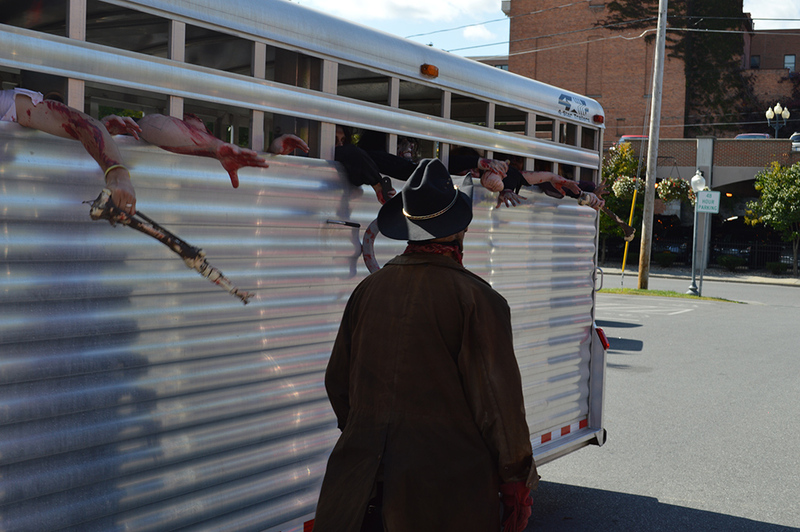 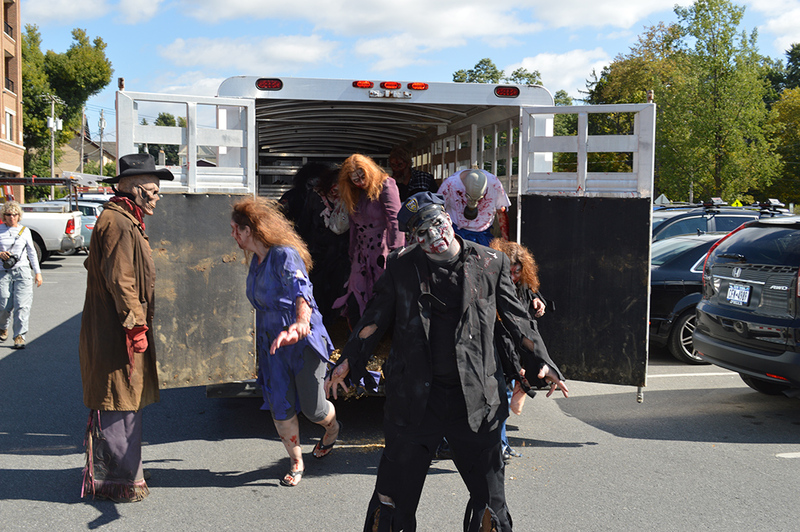 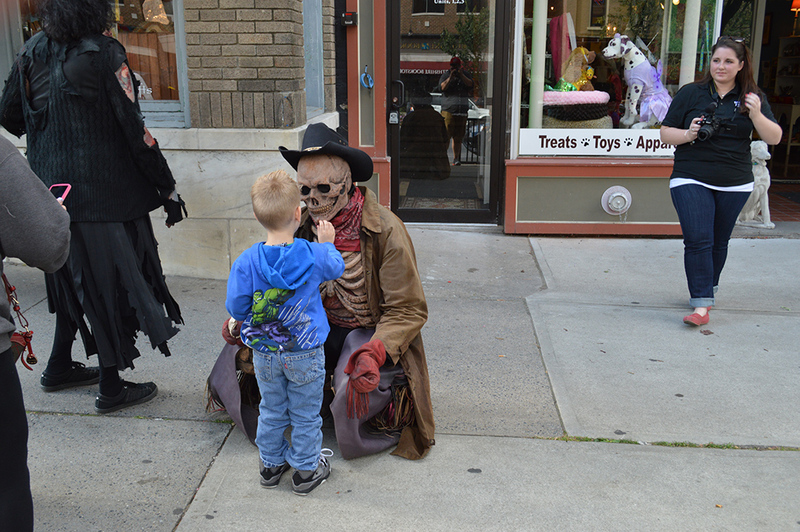 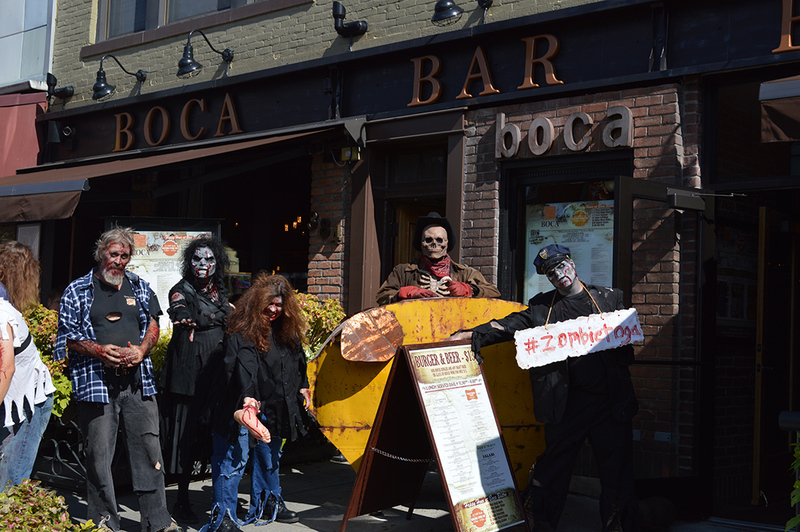 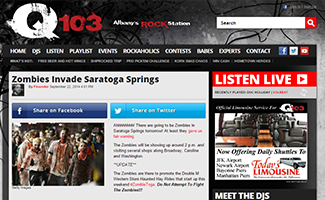 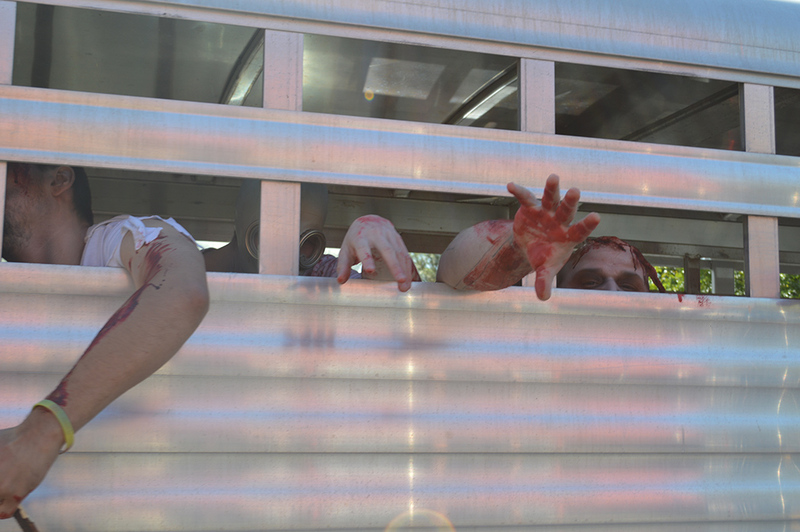 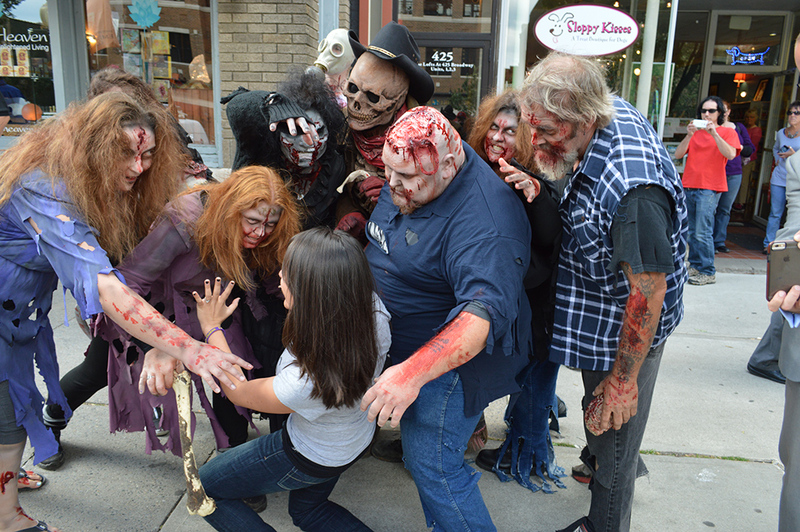 A herd of zombies roaming the streets of Saratoga Springs, NY? 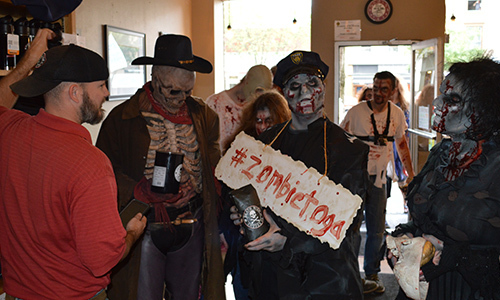 It happened, it was awesome, and Prolific Marketing was behind it. 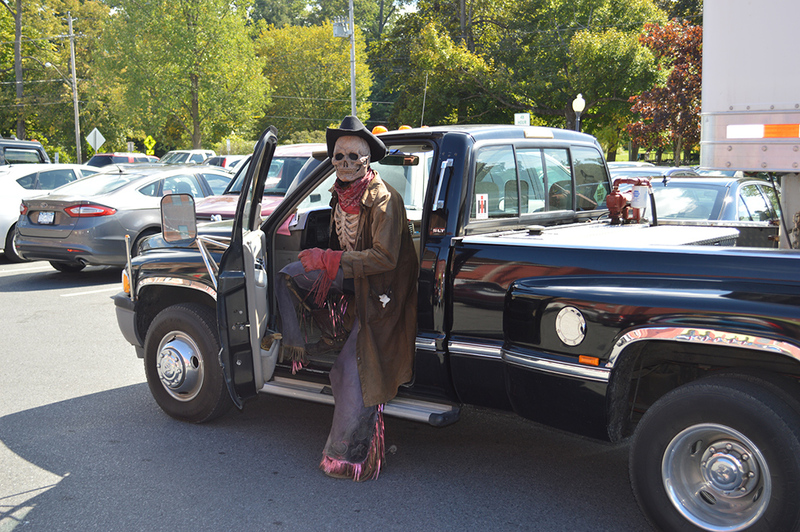 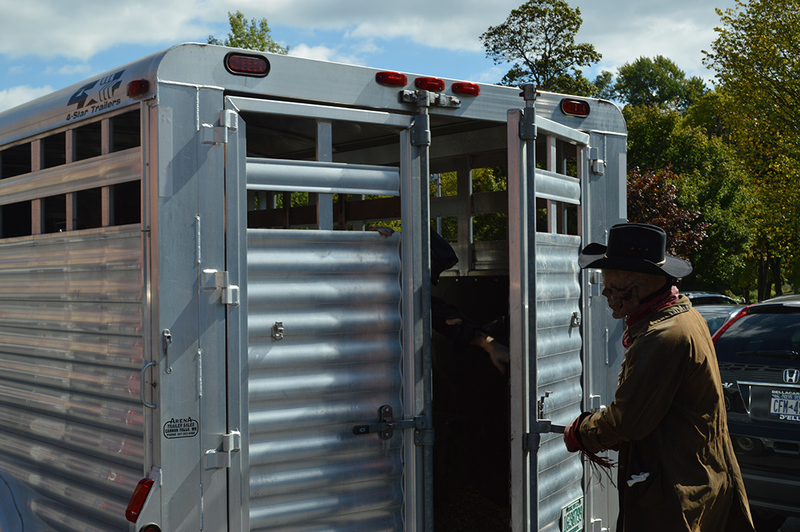 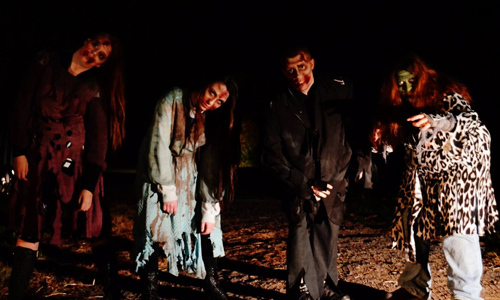 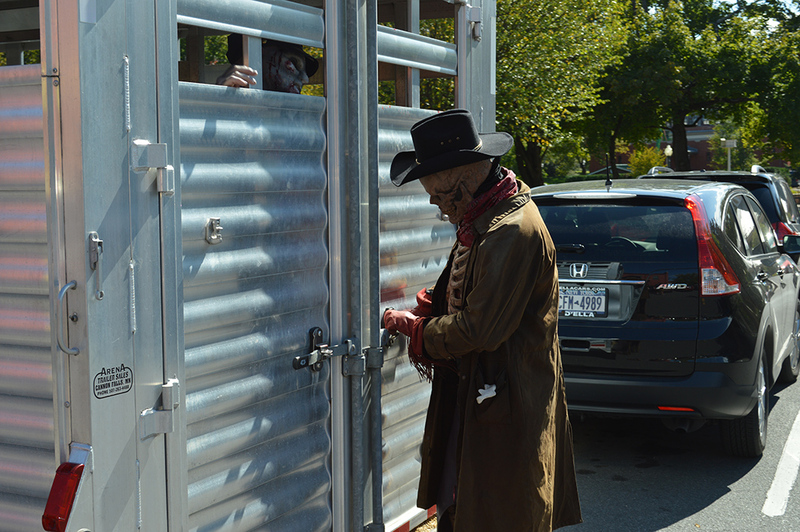 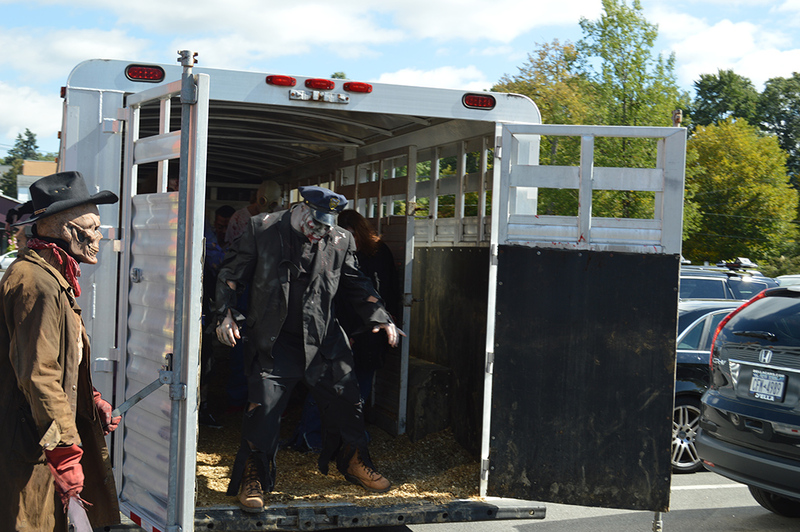 Read on to learn more about the extremely successful marketing campaign that we executed for Double M Haunted Hayrides.